Looking for when is Jagadhatri Puja (जगद्धात्री पूजा, জগদ্ধাত্রী পূজা) in 2015? If yes, you have come to the right place. Jagadhatri Puja (जगद्धात्री पूजा, জগদ্ধাত্রী পূজা) in 2015 will be observed on Wednesday, 18th November. 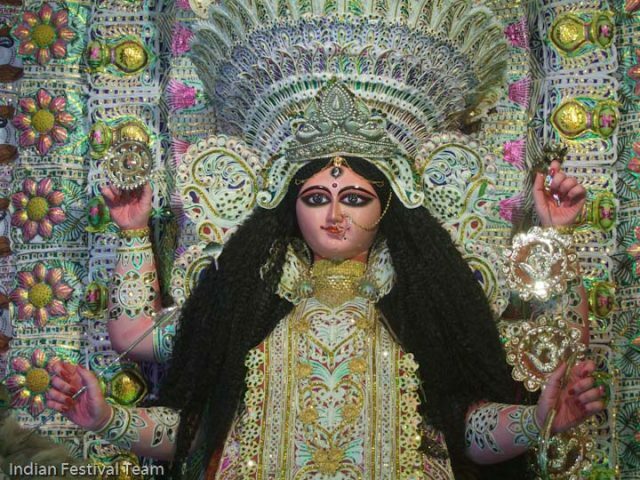 Jagadhatri Puja (जगद्धात्री पूजा, জগদ্ধাত্রী পূজা) is primarily observed in the state of West Bengal and some parts of Odisha, Bihar and North east region of India. It is a Hindu festival that starts on the day after Chhath Puja. Some people refer it as the Second ‘Durga Puja’. 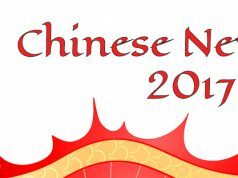 The celebrations are similar to ‘Durga Puja’ that takes place in month of September or October. 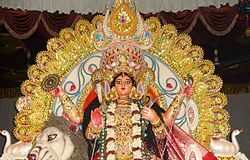 However, Jagadhatri Puja (जगद्धात्री पूजा, জগদ্ধাত্রী পূজা) in 2015 will begin on Wednesday, 18th November and will last till Saturday, 21st November. 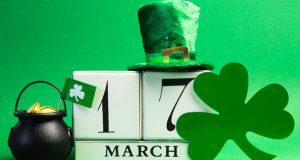 When is St. Patrick’s Day in 2017?